You can register today Thursday February 12 at Duke for junior kindergarten this fall. You can also call the school to register on another day – call first 416-393-9455 and ask for Lorraine or Kim. See the Duke kindergarten flyer for details. Roden’s day was February 3 but read this post on Roden’s site to see how you can still register there. You can see the school catchment areas by following the links at the end of this post. To register your child who turns 4 in 2015, bring two items showing your address, birth certificate / passport if born in Canada, or immigration documents (if not born in Canada), health card, immunization documents. You can see the school catchment areas here. 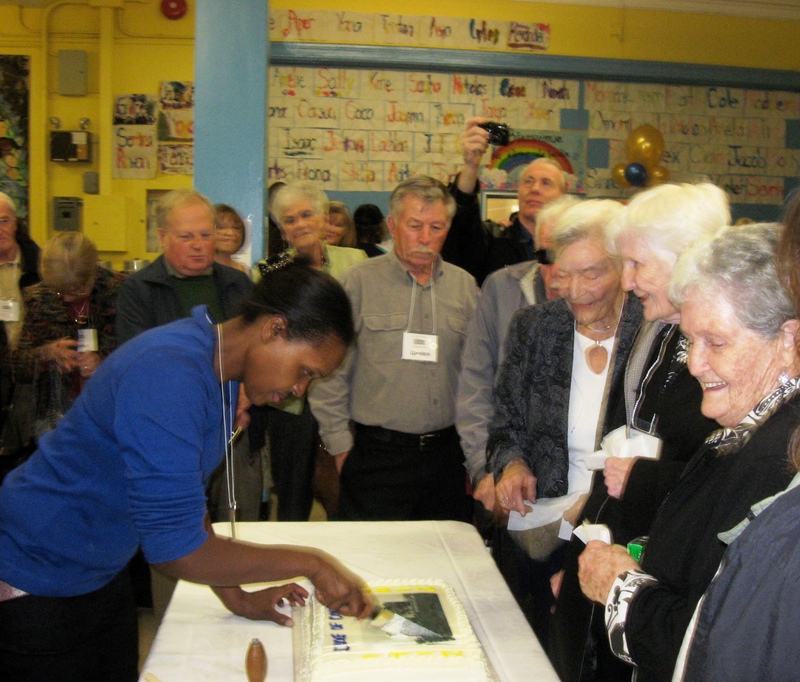 Everyone was young once – former students at Duke of Connaught celebrate the school’s 100th birthday in 2012. This entry was posted in Duke of Connaught Public School, Roden Public School on February 12, 2015 by The Ashbridge's neighbourhood. Join our public school trustee Sheila Cary-Meagher (Ward 16) at this public meeting. 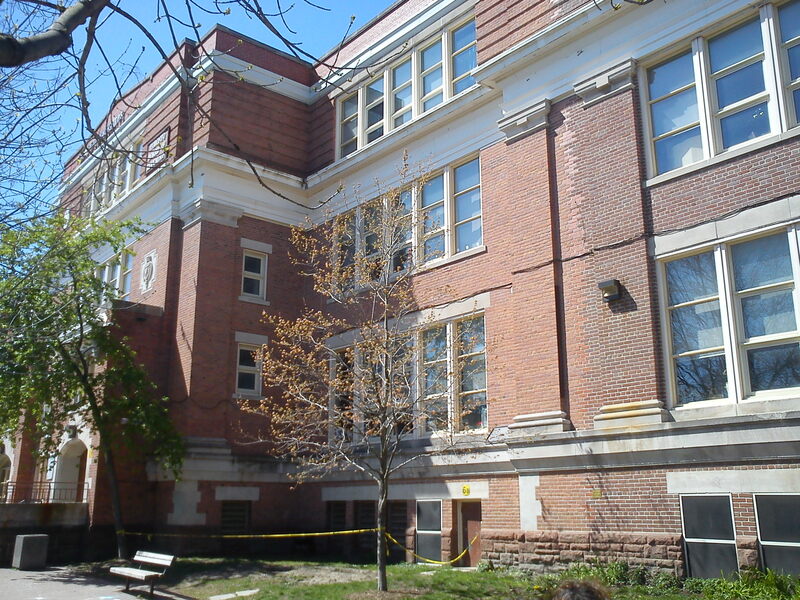 TDSB trustees are hosting ward forums and community consultations to discuss the board’s 2014-2015 budget and proposed recommendations to address the budget’s $12.4 million funding shortfall. This entry was posted in Duke of Connaught Public School, Event, Roden Public School and tagged Sheila Cary-Meagher, TDSB, Toronto District School Board on February 4, 2014 by The Ashbridge's neighbourhood. 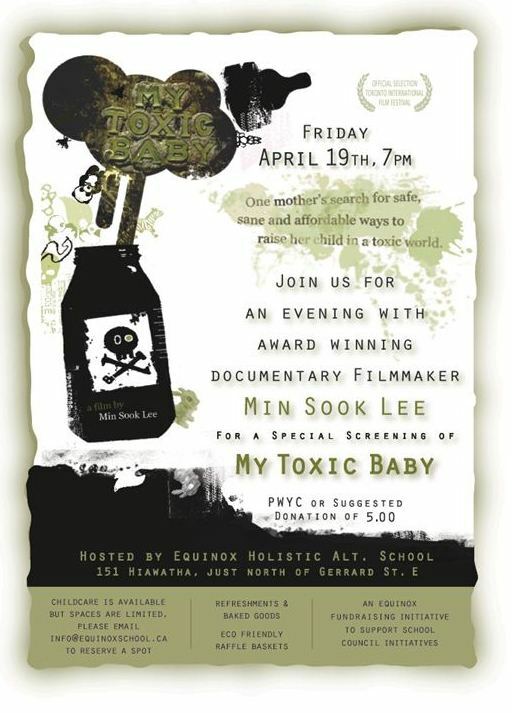 Jane’s Walk on May 5, 2013 – Where will the next generation live? Where will the next generation live? led by local resident Joy Connelly. End: Voulez-Vous Cafe on Queen approx. 2:30 p.m.
Last year I led this Jane’s Walk: The Ashbridge’s Neighbourhood – since 1793. I’m not planning to lead a walk this year, but next year I may do this one, or a variation of it. In the meantime if you’re interested you could do a self-guided walk following the photo story. The Jane’s Walk people put a map of my walk on their site, but it looks like they have switched to a new platform so the map may no longer be there. I’ll see if I can track it down and post it here. This entry was posted in Ashbridge Estate, Event, Jane's Walk, Roden Public School on April 22, 2013 by The Ashbridge's neighbourhood. PWYC or suggested donation of $5. 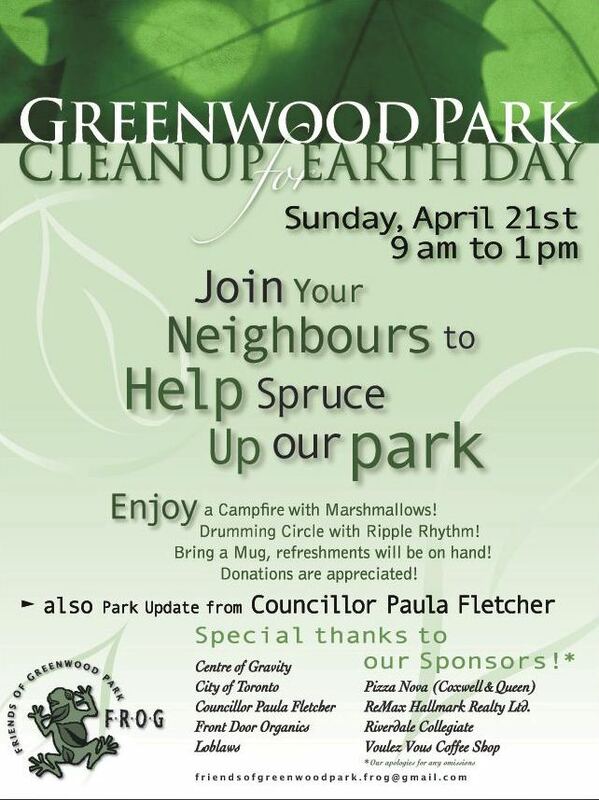 Come join your neighbours to help spruce up our park. Campfire, drumming circle, bring a mug for refreshments. Donations appreciated. Park update from Councillor Paula Fletcher. This entry was posted in Ashdale Village / Little India, Gerrard Street East, Greenwood Park, Greenwood Village, Roden Public School on April 18, 2013 by The Ashbridge's neighbourhood. Aaron Brown, who attended Roden Public School, raced against Usain Bolt in the 200 metre semi-final, finishing ninth of the semi-finalists with a personal best. He missed the final by one spot. Bolt naturally went on to the final, where he took the gold. See a post-race interviewwith Aaron Brown. This entry was posted in Roden Public School on August 9, 2012 by The Ashbridge's neighbourhood.